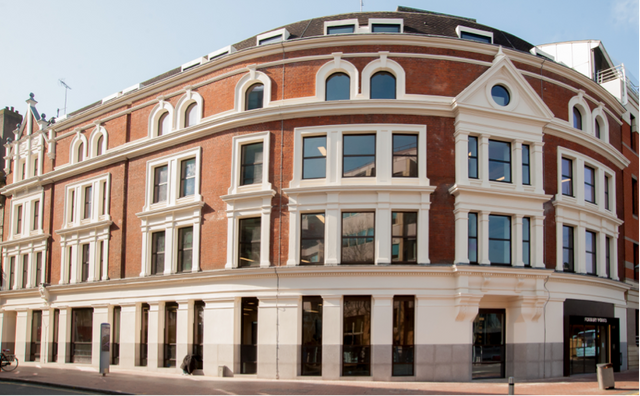 Venture House will be re-named Forbury Works when launched and comprises of 20,640 sq ft of CAT A office space over six floors. The building is situated within the commercial re-development area, close to Reading Railway Station and it's future CrossRail link. 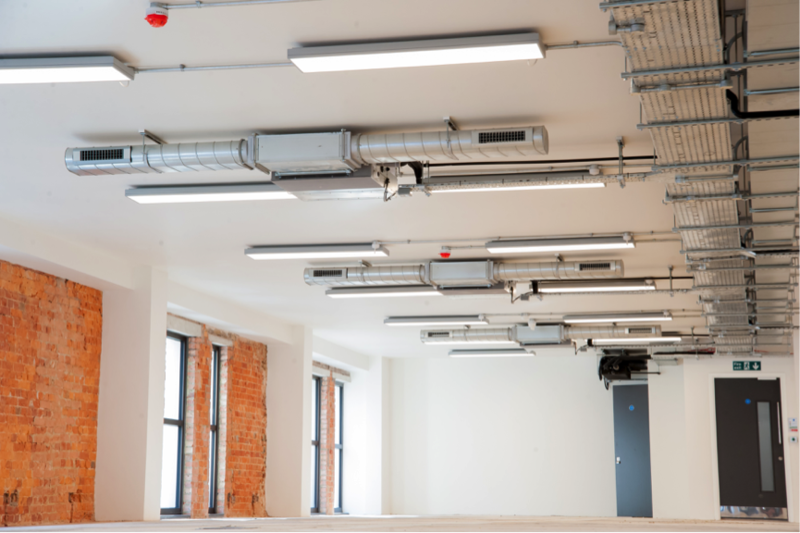 The proposal was to utilise the suspended and surface mounted versions of our CIRRO range incorporating integral control driver and emergency facility to maximise the design concept for the project. 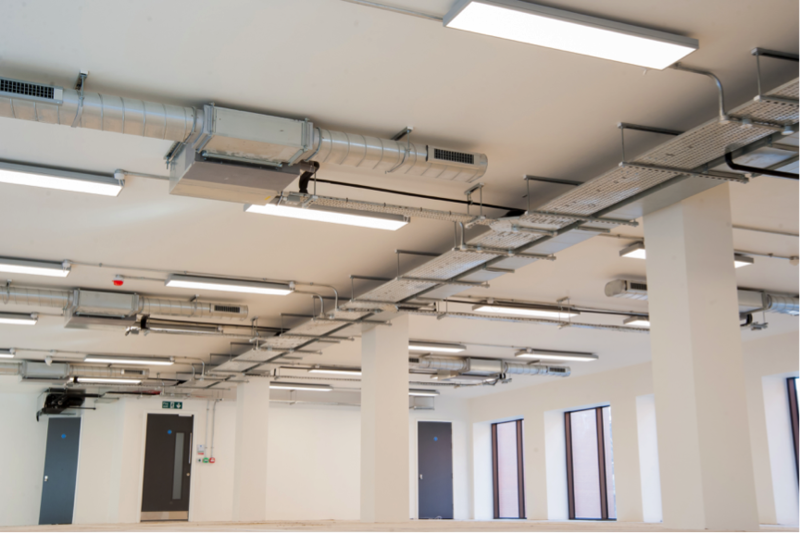 The installation went extremely smoothly, offering a strong combination of performance and value.